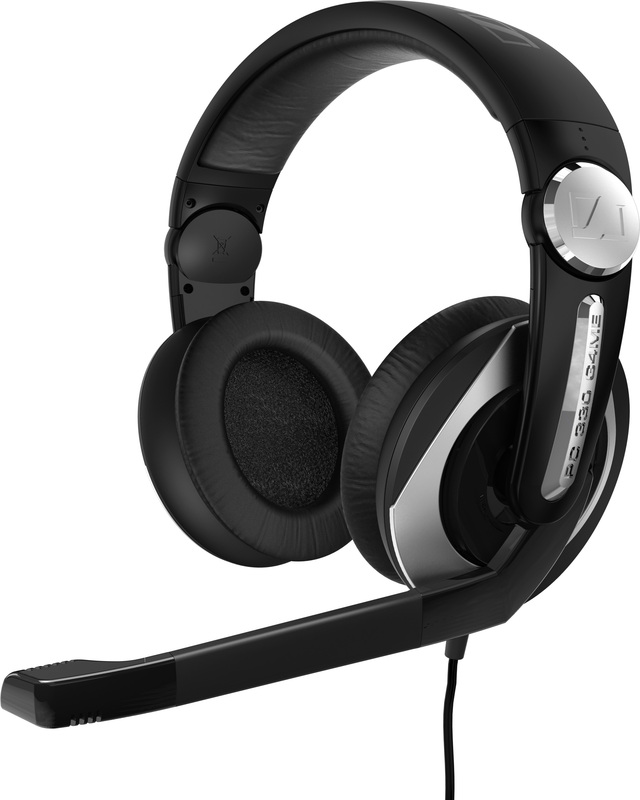 Audio specialist Sennheiser has unveiled a new line of headsets specifically designed for gamers, including a new flagship model, a 7.1 surround sound and DJ-inspired model. 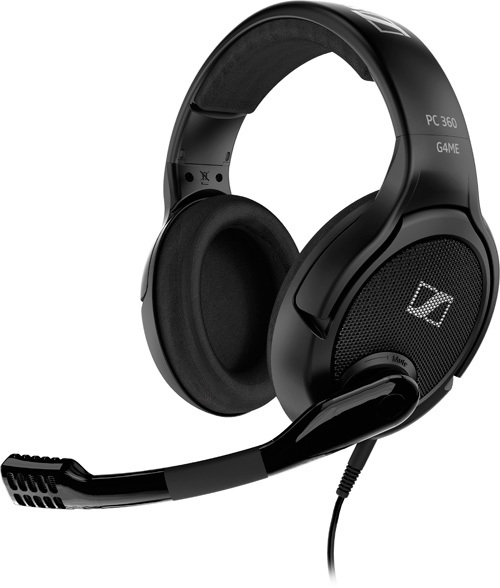 The first one is PC 360 priced at $299.95, the successor of the popular Sennheiser PC 350 model. The new flagship feature Open-Aire speaker technology and a “top-notch” noise-canceling microphone, large ear cups and velvety-soft ear pads. Sennheiser says that the headphones’ open design creates a more lifelike soundscape by allowing sound waves to expand and contract as they would in nature, and ensures continuous airflow to keep users cool. They also comes with integrated volume control onto the right ear cup, while to mute the microphone, you just need to raise the boom. The PC 333D headset packs Dolby Headphone technology to provide virtual 7.1 channel sound and in help of the FPS enthusiasts. The headphones has a closed-acoustic design and the right ear cup is fitted with a “DJ Hinge”, which allows you to swivel it up and talk to people around you with easy. Again the the volume control is located on the ear cup for easy access, the noise-canceling microphone is automaticlly muted, when the boom is raised. 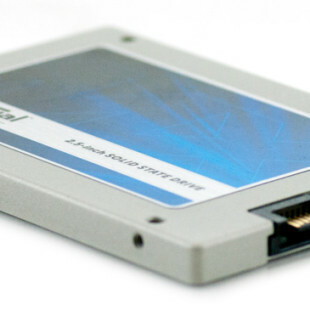 Price $239.95. 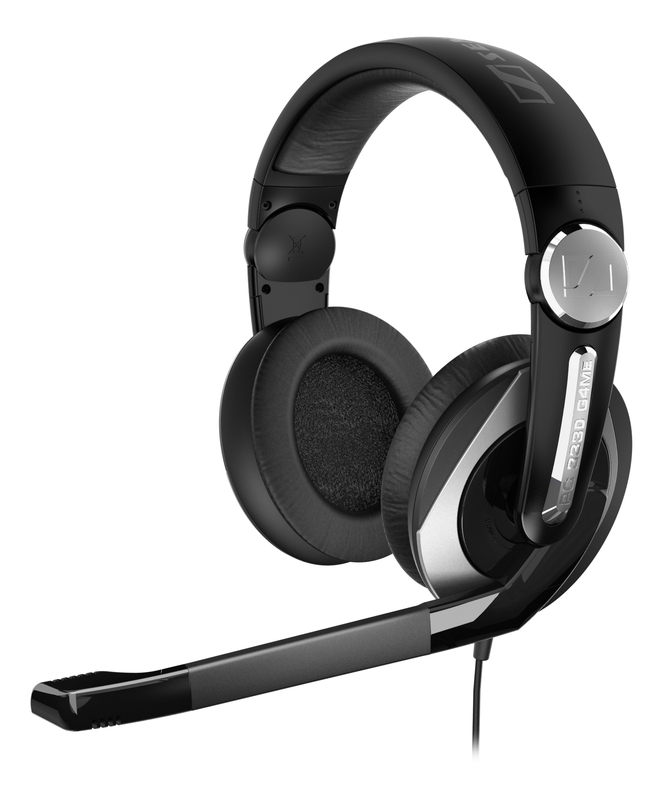 The next one is Sennheiser PC 163D headset, which costs $209.95 and feature Dolby Headphone 7.1 channel technology, 360-degree coverage, to allows players to hear footsteps behind a wall or detect the opponent’s position, a noise-canceling microphone and an integrated volume control. 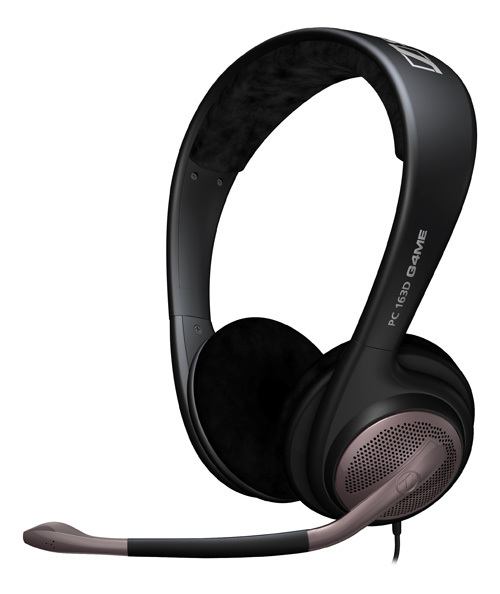 And finally is the PC 330 G4ME model with closed acoustics design, but offers “only” stereo sound, same DJ Hinge as the PC 333D, to talk to neighbors directly, noise canceling microphone and a volume control built right into the right ear cup. The price is set at $169.95.